This book by Joseph Michael Levry will reveal to you many high spiritual mysteries and teach you how to vibrate the Naam, or sacred sound current. 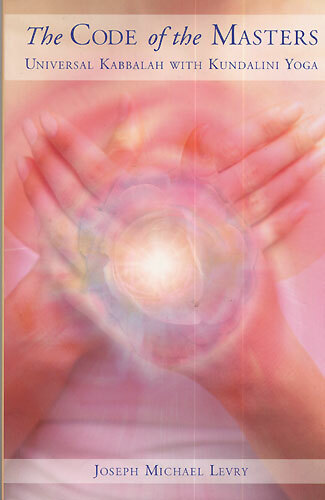 This book will also let you know how Master yogis and Kabbalists use their hands, along with the mantric science, to connect with the heavens for healing and happiness. Practicing the science of Naam will strengthen the vibratory frequency within you, opening your heart and activating the soul. This book with 274 pages was published by the Rootlight Inc. for mental peace and happiness.